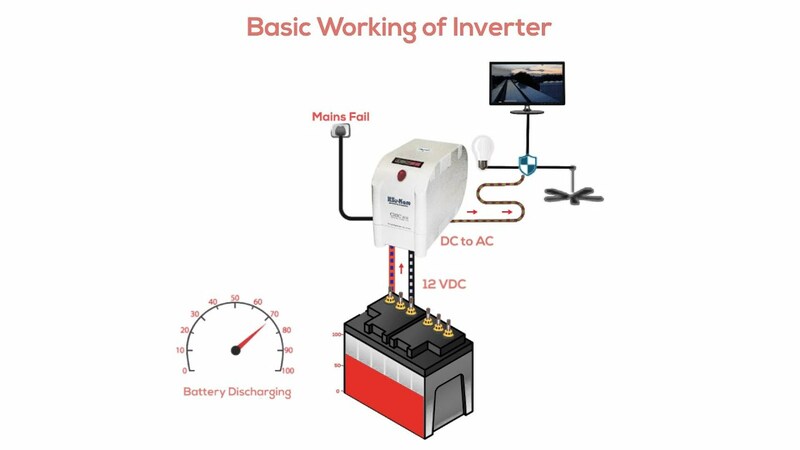 An inverter is a motor control that adjusts the speed of an AC induction motor. It does this by varying the frequency of the AC power to the motor. An inverter also adjusts the voltage to the motor. This process takes place by using some intricate electronic circuitry that controls six separate power devices. They switch on and off to produce a simulated three phase AC voltage. This switching process is also called inverting DC bus voltage and current into the AC waveforms that are applied to the motor. This led to the name “inverter”. For the rest of this discussion, the term “inverter” will be used in place of adjustable speed drive. 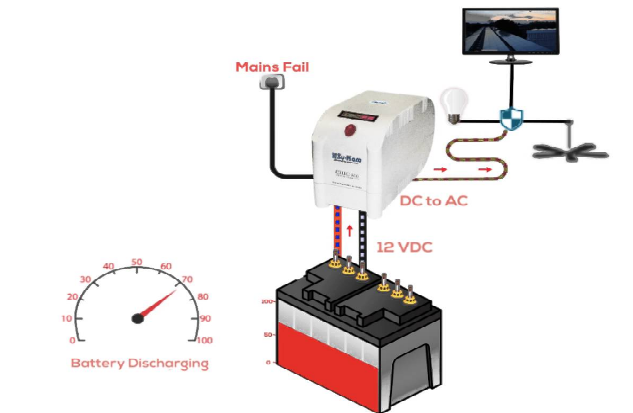 Most inverters are of the variable voltage, variable frequency design. They consist of a converter section, a bus capacitor section and an inverting section. The converter section uses semiconductor devices to rectify (convert) the incoming fixed voltage, fixed frequency 3-phase AC power to DC voltage which is stored in the bus capacitor bank. There it becomes a steady source of current for the power devices which are located in what is known as the inverting section. The inverting section absorbs power from the DC bus cap bank, inverts it back to simulated 3-Phase AC sine waves of varying voltage and varying frequency that are typically used to vary the speed of a 3-phase induction motor. The values of Resistors, capacitors and diodes are shown in the circuit below. 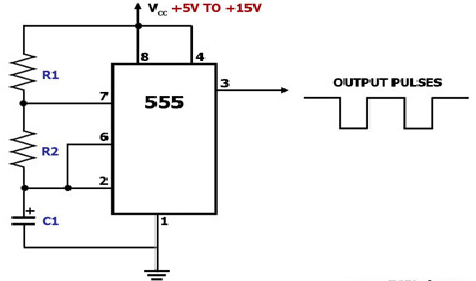 The voltage inverter circuit is shown below, that uses a well known LM555IC timer chip. The schematic diagram divided into three parts, namely an oscillator, rectifier and voltage regulator. An oscillator is used to convert DC into AC, a special type of rectifier is used to convert AC to DC and finally a voltage regulator. This IC in the above circuit is wired as an oscillator. The high period of the of the cycle acquires 0.6933×(R1+R2) ×C1 Secs and the low period acquires 0.693×R2×C1 Secs. With the R1, R2 and C1 values, this generates a square wave approximately 1.3 kHz at pin-3. 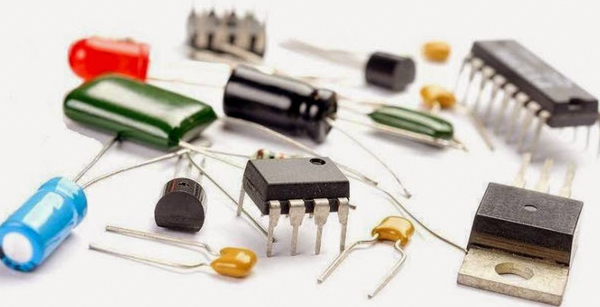 The connection of the two diodes looks like a half of a bridge rectifier and certainly they do generate a DC signal, but in a dissimilar way than the general diode bridges. When pin-3 of the IC is high, the D1 diode conducts and thus the IC charges C2 capacitor. When pin-3 toggles low, the diode D1 blocks. There will be a charge in C2 capacitor and the positive side of the capacitor is now the 0V level. The other side must then be -VCC, if I am permitted to neglect the threshold of D1 diode for the moment. That means that diode D2 performs and capacitor C2 charges, C3 with a -Ve voltage. And capacitor C3 works as a smoothing capacitor. As said, the o/p stress must be controllable. The best way to do is to make a changeable voltage divider with one variable resistor and a fixed resistor. This is the blend of R3 & Q1 here, Q1 is a P-channel junction field effect transistor. Before turning up this circuit, you can try to use the voltage control as Vcc, and go down R3 and Q1.Though, the H0420 design, the pin of the LC-driving voltage couldn’t produce an ample current to feed the IC chip. In addition, this IC requires a power supply of 4.5V. There is an another implementations of the IC. A low-power CMOS version of the chip would obey the power supply of the LC-driving voltage pin of the H0420. The proposed circuit fits on a part of testing board of 12 by 5 pins with ordinary components. You can make it slighter with a practice PCB, and lesser still by using SMD components. You can put the PCB straight in the ribbon cable that connects the LCD to the H0420. Thus, this is all about steps to make a voltage inverter circuit. Furthermore, any queries regarding this concept or electrical and electronics projects, please give your valuable suggestions by commenting in the comment section below. 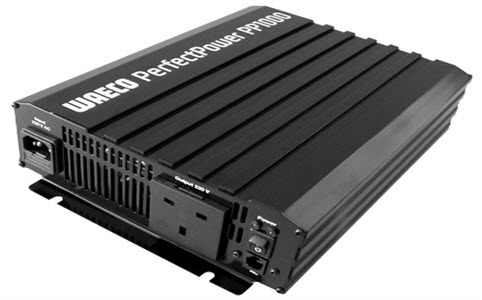 Here is a question for you, What is the main function of an inverter?